In a statement from Nov. 16, the Prosecutor’s Office of the Republic of Tatarstan referenced cryptocurrency kiosks that had been installed in two locations in Kazan, the capital city of Tatarstan. The office’s investigation appears to have been sparked by local media reports. Although the connection isn’t clear at this time, a Nov. 3 article from Business Gazeta and a photo from state-owned media source TASS dated Nov. 5 both reference a recent installation in Kazan at a local grocery store. 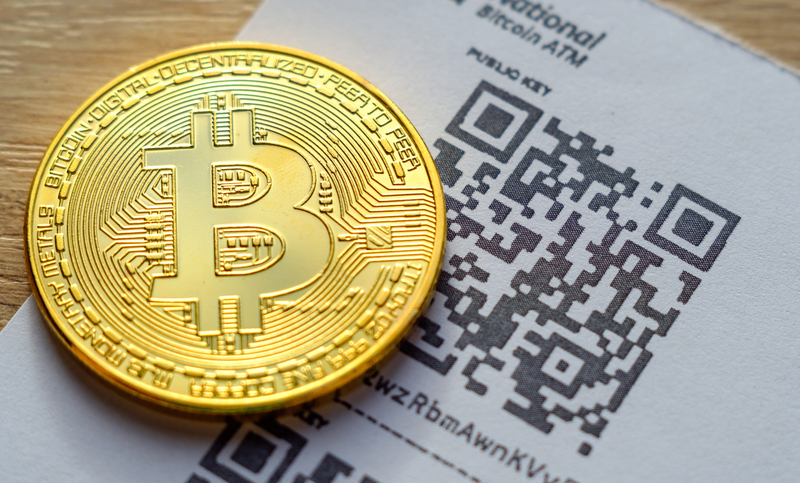 The reports triggered an audit of the bitcoin ATMs, which are said to be installed by a firm based in the Russian state of Bashkortostan and then leased to an unnamed 34-year-old businessman. Officials for the office in Tatarstan added that the investigation is ongoing. The scrutiny over the ATMs is perhaps unsurprising, given that authorities in other parts of the world have conducted similar investigations – sometimes ending with the closure of those kiosks – in the past. Additionally, regulatory uncertainty persists around cryptocurrencies in Russia itself.